We can assist boat owners from seasonal routine maintenance through to complete engine installations or boat refurbishments. We strive to deliver the best services for all types of boats and yachts. Our comprehensive boat servicing means that we can highlight areas that may need attention in the future. This information allows you to budget and keep an eye on potential problems. Awareness is key for both your safety and also your enjoyment on the water. Our friendly experienced team will assist you every step of the way and keep you informed of progress throughout. We provide good sound advice and will consult with you for the optimum type of repair for your vessel. Our knowledge is extensive having been an established company for over 20 years. From changing anodes, cutlass bearings all the way through to complete re-engine installations we have it covered for you. 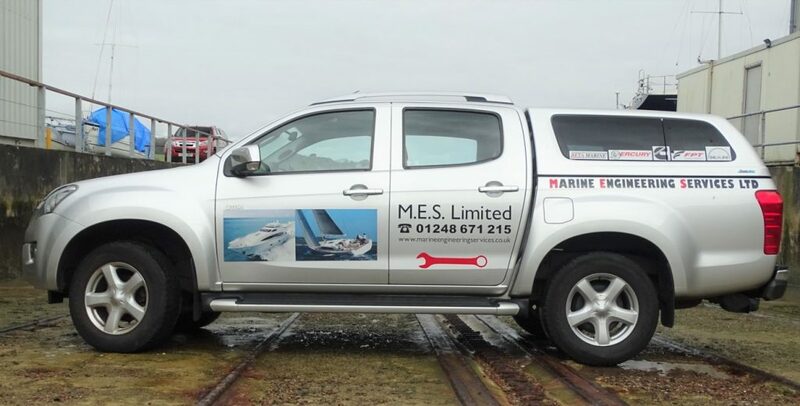 MES Ltd have a fully mobile team of professional and qualified marine engineers that can come out to your boat. Additionally we have 5 service vehicles that allows us to easily fix your boat wherever she may be. We specialise in boat servicing, boat repairs, boat maintenance and engine installations. Additionally our computer diagnostic equipment allows us to fault find on the newer boat engines. Our services are offered on various types of boats and on a full range of boat engines. We can accommodate all your requirements whether your boat is classic or new, sailing yacht or motorboat. 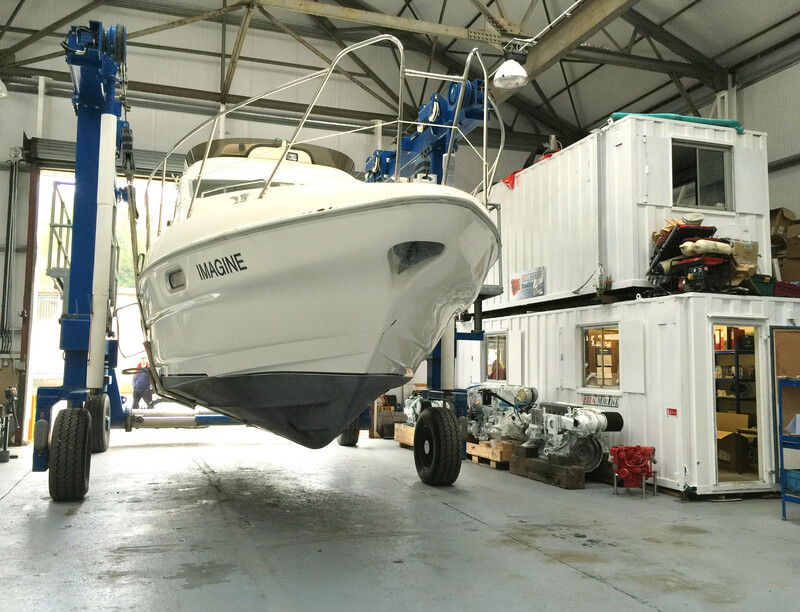 We consider our expertise in boat engine installations to be amongst the highest in UK. MES Ltd have been installing engines for over 20 years. Proud to be dealers for many boat engine companies including Beta Marine. 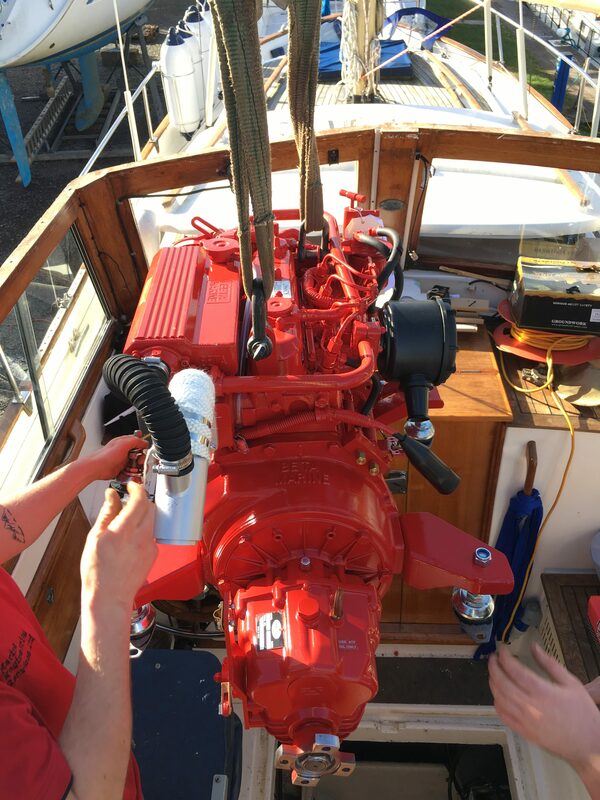 Our re-engine installations include the details of associated boat systems to provide you with the knowledge that your boat will serve you well on the water for years to come. Due to our continual professional development training program our engineers are up to date, skilled and knowledgeable.